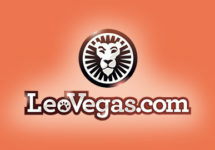 Santa, snow and €60,000 to give away! 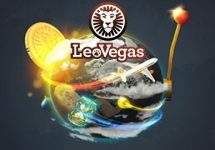 Take a seat at the Leo Vegas Live Roulette table and get into the Christmas spirit this month with the glitter-covered €60,000 giveaway! 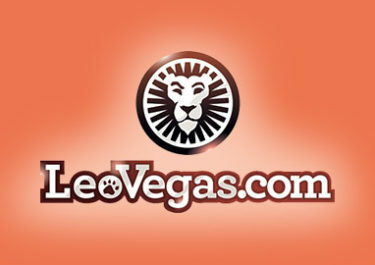 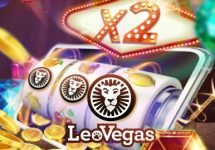 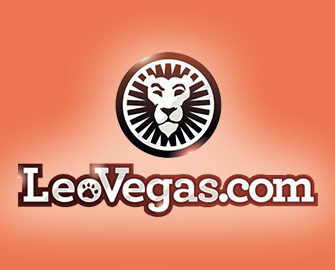 From now until 18th December 2016 there will be 3 times 2 weekly prize draws, one held by Netent network wide and one by Leo Vegas exclusive for Leo fans. Just 10 spins on the Netent Christmas Roulette Table will earn you 1 ticket to one set of 2 weekly draws, with a cap of 50 tickets per day.